Custom ANTI-ADHESIVE Coating Papers or films. CGP COATING INNOVATION, leader in water-based coatings and the transformation of technical substrates for industrial applications, proposes a range of ANTI-ADHESIVE substrates, papers or films, smooth or embossed, silicone-coated or uncoated, custom solutions adapted to your needs. What do the adhesive, hygiene and medical fields, and manufacturers of seals, sealants, waxes, hot melt, rubber, or composites, etc. have in common? All these products require backing. Ensuring a successful user experience by facilitating the release of the adhesive and by making the backing strip easy to remove. Making it possible to use your products that tend to stick to themselves. Our ANTI-ADHESIVE layer separator supports are specially adapted to your adhesive-coated or naturally sticky products and perfectly meet your needs in terms of strength, rigidity, appearance and releasing capacity. Thanks to our experience and specialized technical teams attentive to your needs, together we can define the properties of the backing and the required release quality. Always for the sake of cost optimization. Transformation of appearance: smooth, hot embossed, crepe. Coating and silicone formulation process. UV or thermal silicone coating. Flexible and innovating, our products are developed specially for you. A wide range of tools to meet your needs. Customer benefit achieved, identify their expectations, we will fulfill them. Gluing fields, manufacturer or adhesive label supports or transformer of adhesive labels or self-adhesive envelops. 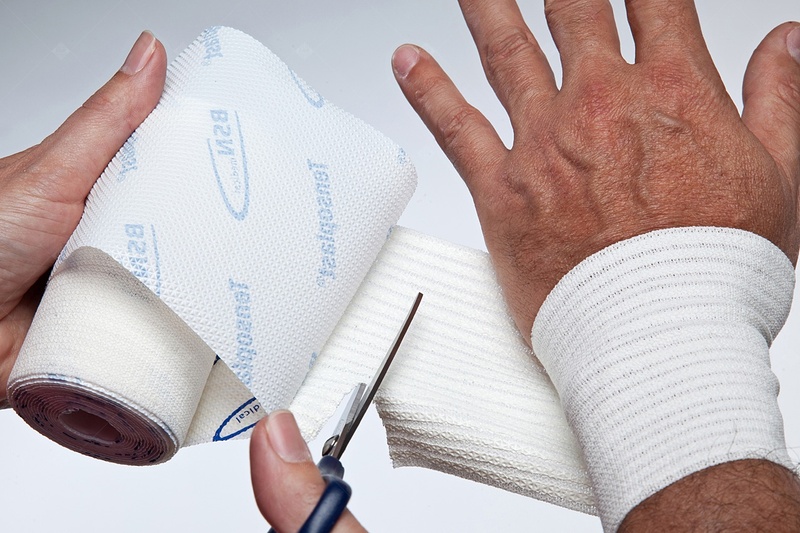 Medical or healthcare fields, manufacturer of bandages, medical retaining straps, sanitary napkins and diapers. Fields of industry: manufacturer of sealing membranes, sealants, waxes, hot-melt, rubbers. Fields of composite fibers: automobile, aeronautic manufacturers, naval or wind turbine construction.